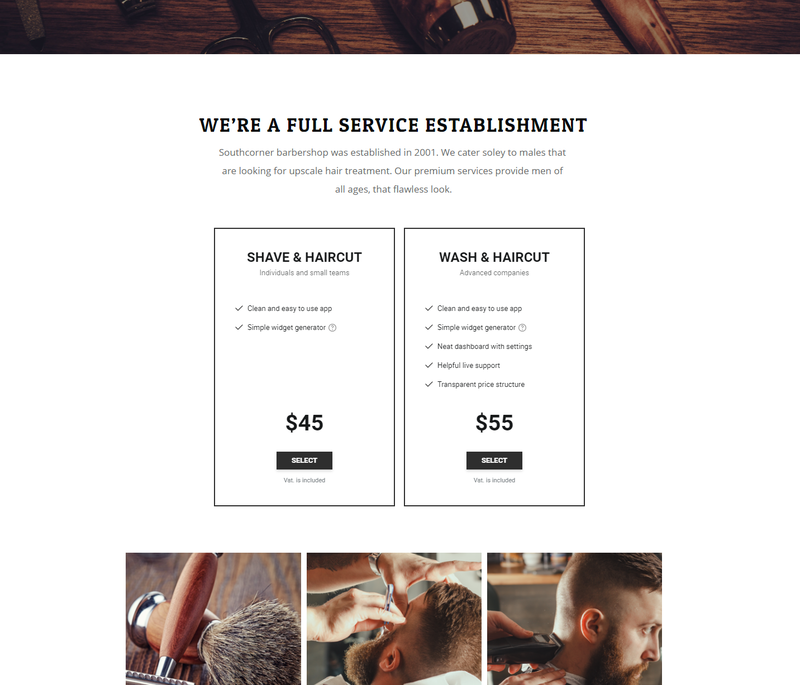 Pricing Table for goods and services at WordPress website. No skills in programming needed to perform the installation. The approximate time is a couple of minutes. 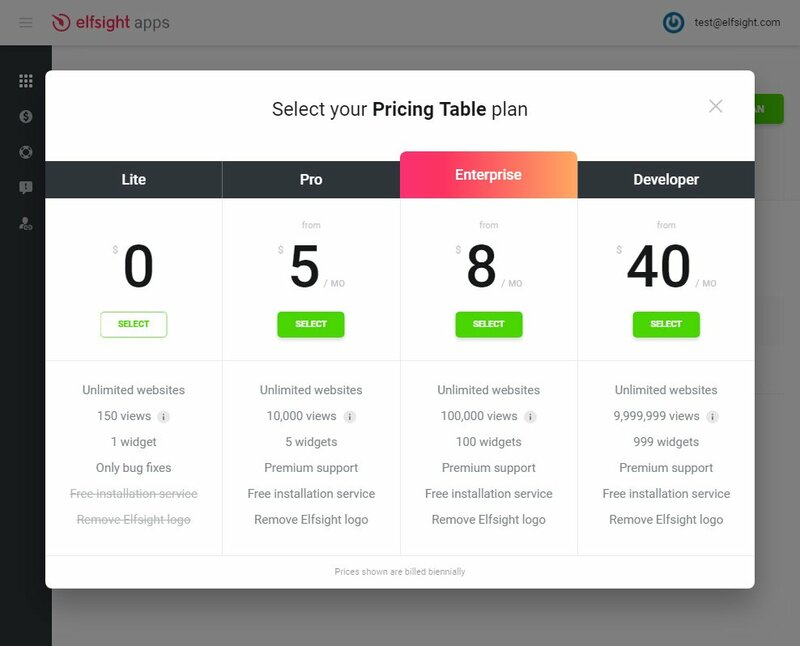 Show all characteristics and prices of the products or services and start increasing the number of clients today with responsive WordPress Pricing Table by Elfsight. Apply ready-to-use templates or set each parameter yourself, our plugin will successfully fit into the look of your website. 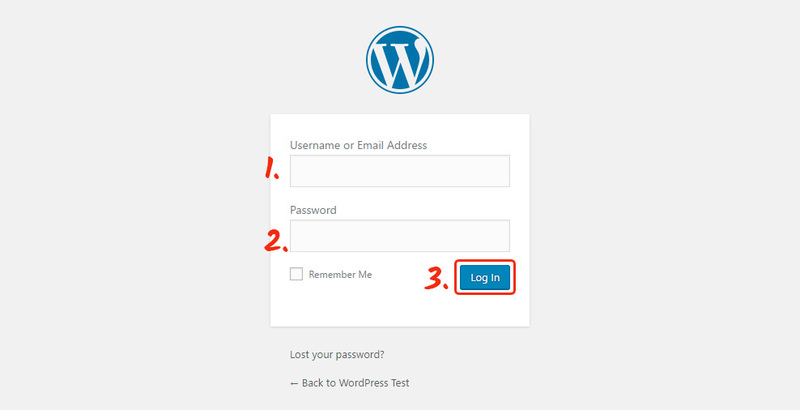 Make the shown below points to create the application for WordPress page. 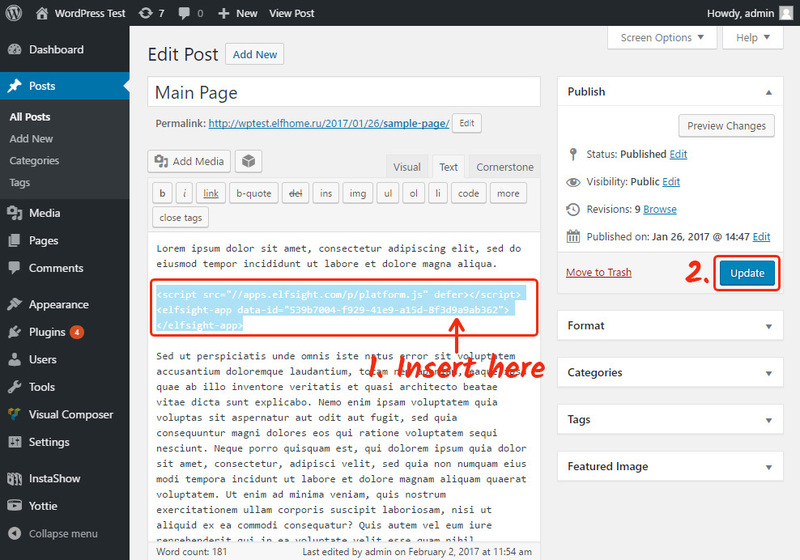 To set a plugin for your personal website it is required point-by-point to make mentioned below points. If while fulfilling you will have queries, communicate with the Support Center. Type working email address and create a password. If you are an authorized user, then you need to just log in. Select Pricing Table from the list and click it to pass to web page of the product. 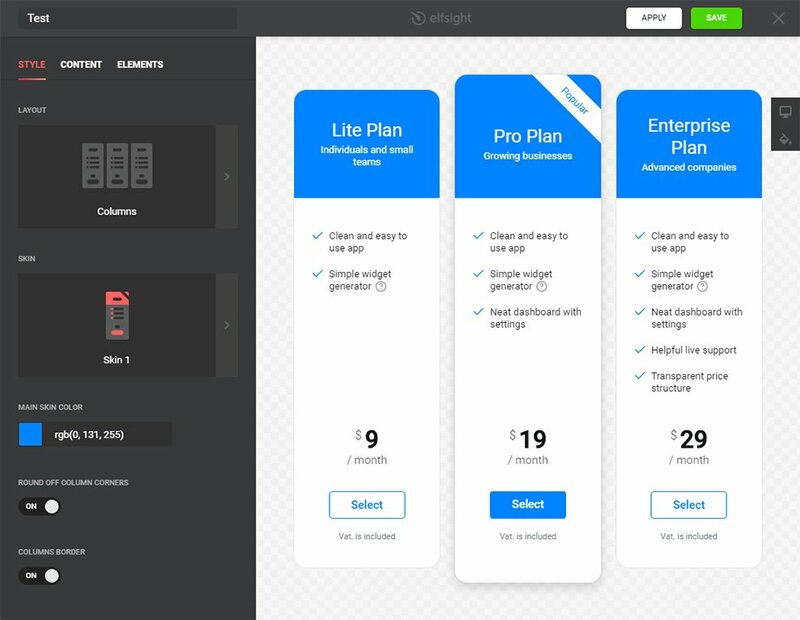 Select a preferred template or generate your widget from the very beginning. A detailed description of all features can be found on the widget page. Based on traffic volume of the website, find an optimum variant of tariff. We offer free plans, as well as premium subscription. Finish widget customization and copy a code that will be used to add the widget on your personal website. Click Posts/Pages (or other pages’ folder) in the left-hand menu. The responsive Pricing Table widget has been installed! You can check out your results on the widget page. How to change the settings of the plugin after adding? After adding the plugin to the website, all settings can be altered on your personal user account at Elfsight Apps. Implement corrections to the convenient editor and save them, all changes will be made automatically and do not require changes at your WordPress website. This is a cloud service for enhancement of your own webpage with the help of plugins. Implement high-performance extensions or integrate your resource with social networks to raise the number of users and clients. Appreciate best WordPress Pricing Table for free! 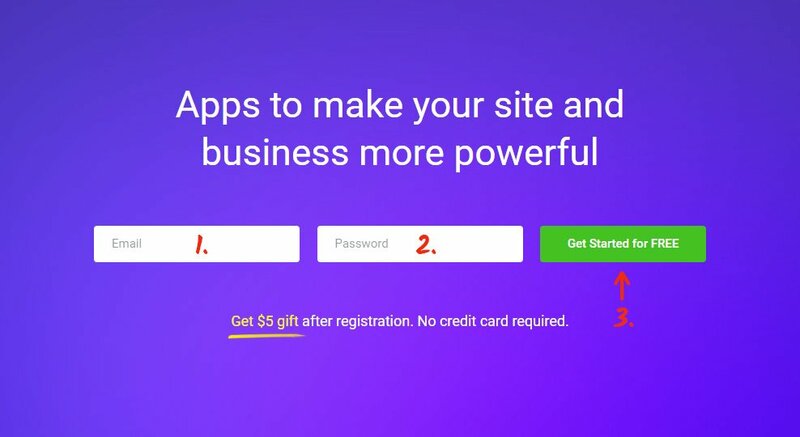 Develop the premium plugin for your website immediately.